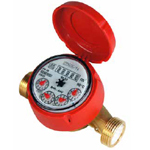 You can find our best deals on all types of meters below! 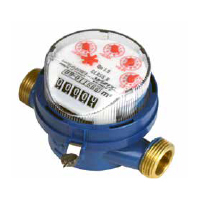 If you’d like more information, get in touch with our expert sales team on 0121 327 7771 to enquire and make an order. 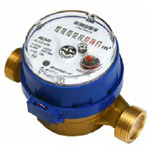 Alternatively, you can get in touch with us through our contact form. 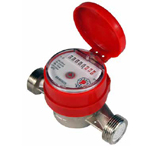 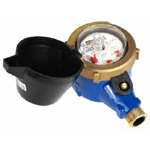 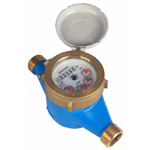 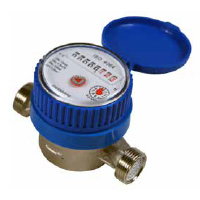 Single jet cold water meter.